Wow, this has become an interesting discussion about interior quality/styling, etc. At this point, there's way too much to respond to individual posts. 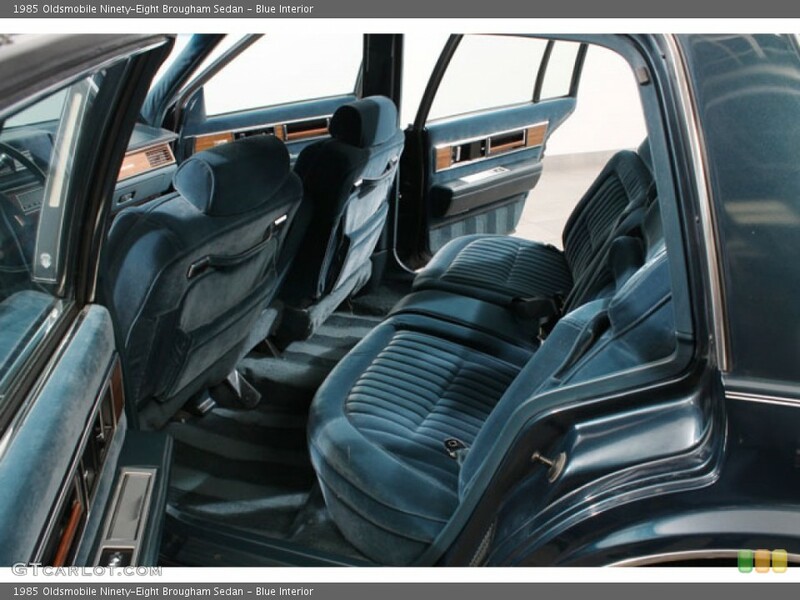 In terms of interior styling, I am picky about it, but more from an ergonomics standpoint. I hate to become one of those VW snobs (especially since they're rumored to fall apart way faster than the Japanese - I really hope this isn't true anymore), but the controls are pretty much right where I'd expect them to be, and the nighttime illumination is spot-on. I especially like that the window and door lock switches are illuminated, and even the "0" showing that the headlight switch is off lights up in the dark. I'm weirdly picky about the way the gauges, etc. look when illuminated at night. I mean, it wouldn't be a dealbreaker, but it definitely sticks out in my mind. I'll be the first to admit that nobody will call a Jetta SE's interior "beautiful," but it at least has a clean look to it. I'll take that over the cluttered-looking interiors that many new cars have these days. When it comes to touchscreens, I'm not against them, so long as there are redundant buttons/knobs and none of that slider control nonsense for climate/audio controls. I should point out that I'm not even that old - I'm 29 - but I feel that touchscreens are a great source of distraction for drivers and they're almost never as intuitive as buttons/knobs. As much as I love the infotainment system in my car, I definitely would not like it as much if I had to use the touchscreen for simple things like adjusting the volume. And yes, VW was definitely dumbed down for the American market,but I still find it to be an engaging car to drive, even in my modest SE with the 1.4 liter turbo. 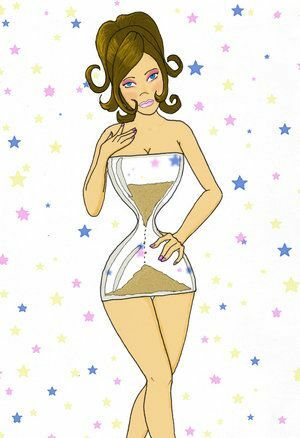 I like to think that I know my way around an hourglass. My Kia, of all the newer cars I've driven, was bad. As in I sliced my finger on hard injection molded edges. I'm trying to figure out what mature gauges are; the concept doesn't compute. Honestly, my car reminds me of my 03 Accord with everything where it's supposed to be. I was actually calling you young, but I see how what I said could be misinterpreted. Mature gauges have a mature look to them. 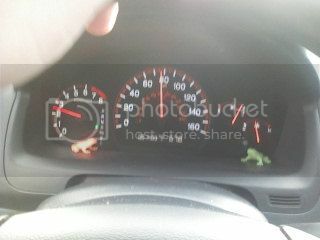 The focus' gauges aren't bad, mind you, just less serious looking than VW gauges. VW gauges may actually be too serious and mature for my liking, coming from the cooler gen 9 accord gauges. I would have to play with the knobs and stuff, but they don't look as good to me on most cars. I'm not trying to be a snob; just my opinion on these things. Honda does a decent job in general on these things too, though they do cut corners and can't make up their minds about certain knobs and buttons (mirror controls come to mind). In this case, standardized buttons and knobs and control layout/ergonomics can be a good thing. potownrob wrote: how mature it looks. Someone like tank, or even cow, probably doesn't care about driving a car that has a dash made for a young person. I do seem to care. Every time I drove my 2002 Impreza I kicked myself for buying a car with such a cheap and boy racerish looking interior. Oh yeah, I'm on board with that...I don't want to look at my dash and think of fartcans and "Granny shifting, bro". In fact, I can take that issue even further: My 1997 Pontiac Grand Am, and to a lesser extent my wife's 2003 Sunfire, had controls that felt like Fisher Price toys made for small children and elderly folks who lack fine motor control. Big knurled knobs, individual levers for things that could be combined into a single multi-function control for dexterous people like me, everything that I touch very cheap plasticky, etc. potownrob wrote: I was actually calling you young, but I see how what I said could be misinterpreted. Mature gauges have a mature look to them. The focus' gauges aren't bad, mind you, just less serious looking than VW gauges. VW gauges may actually be too serious and mature for my liking, coming from the cooler gen 9 accord gauges. I would have to play with the knobs and stuff, but they don't look as good to me on most cars. I'm not trying to be a snob; just my opinion on these things. Honda does a decent job in general on these things too, though they do cut corners and can't make up their minds about certain knobs and buttons (mirror controls come to mind). In this case, standardized buttons and knobs and control layout/ergonomics can be a good thing. It's kind of funny because this gen of Accords have gauges that are highly memorable to me also (that HUGE speedo, dead center). I think I prefer this over the symmetrical look of an even tach/speedo. I liked in older WRX's and STI's how the tach was biased in size and dead center also but I'm pretty sure they did away with this in the newest generation. It's kind of funny how things like this flip back and fourth in generation gaps or even in the sense of the Mazda 3 how the gauge cluster changes vastly from the determination of an I or S model trim. This was mine, and I loved it. That thing revved pretty low for a 5 speed auto with a 2.4.
i kinda miss the fisher price interiors of those GMs. they definitely looked and felt cheap though. for economy cars, like the cavalier ("LOOK, a CAVALIER!! "), it made a lot of sense though. for the grand am and grand prix, i used to like the looks of the dash. the cheapness and cool outer looks went together in a cool way. not sure if i'd like it anymore though (haven't been in one in years). what i really miss is the cool GM dashes of the mid to late 80s. my dad's olds 98 dash looked uber cool to me, down to the cool horizontal speedo. 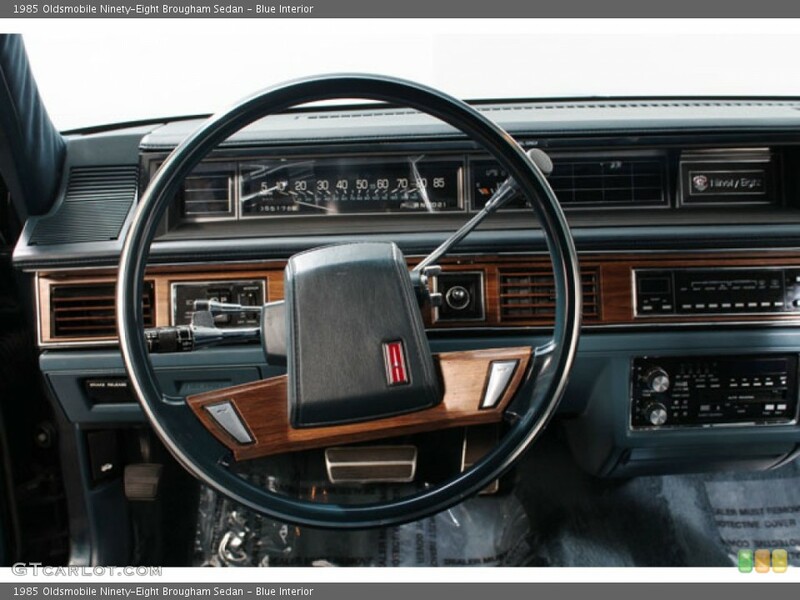 and yes, the 88 and big buick models had a similar dash and interior. what an epic period in car history. too bad dad's 98 was an electrical nightmare. tankinbeans wrote: This was mine, and I loved it. That thing revved pretty low for a 5 speed auto with a 2.4.
yeah, the boring but fairly quick 7th gen accord. aka the grunt monster. not sure if i'd be totally comfy with just a digital speedo. it's one thing to have both, but just digital?? shiver me timbers!! Yeah, I like those '80s GM dashes too. 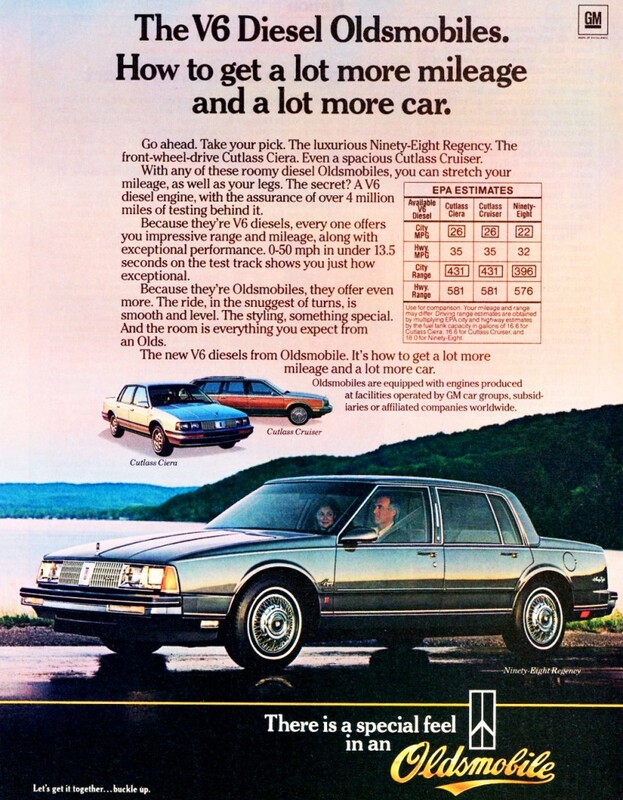 I had a 1987 Deville, that dash was quite nice except for the all idiot lights design with no blank space where you could place aftermarket gauges. The digital climate control was unsatisfactory (most are for me; I generally want blast of ultra-hot or ultra-cold directly at my face or the windshield followed by later easing it off instead of a gentle ambient temp change), but it and the digital fuel economy gauge/DIC teamed up to provide the ultimate in on-board diagnostics...no tool required for anything, you could display codes digitally or even display live data. I often left it in diagnostic mode so I could use the data stream as a tachometer. Man I miss that car. theholycow wrote: Yeah, I like those '80s GM dashes too. nice!! i personally love the olds 98 interior better, but that's not bad. the seats have to be amazing too. potownrob wrote: the seats have to be amazing too. Yes and no. 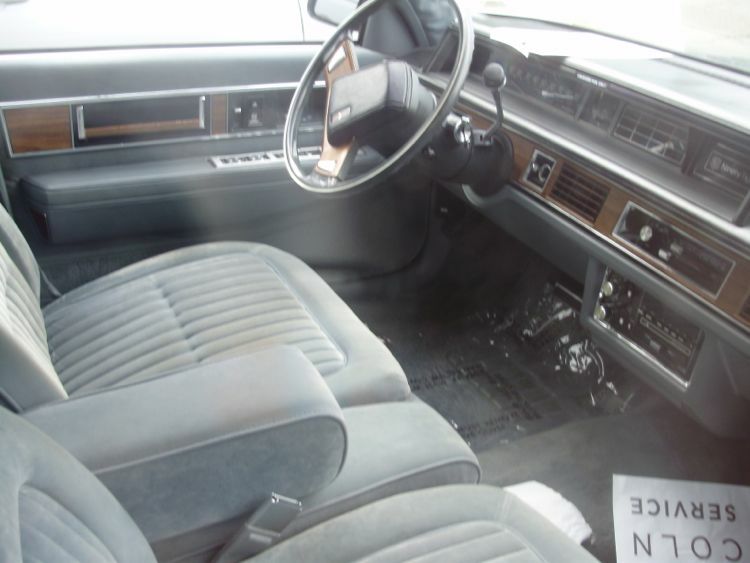 Power split bench (so driver and passenger could adjust separately), and even softer than my Buick's seat, but no recline and that leather surface was ultra-hot in summer and cold in winter. You could tilt the whole thing but the angle of the back to the bottom was fixed. Height adjusted too. Despite the car being significantly smaller than previous years, actually the smallest the Deville ever got before growing again in the early 1990s, when those front seats were moved forward the rear was cavernous...quite useful! 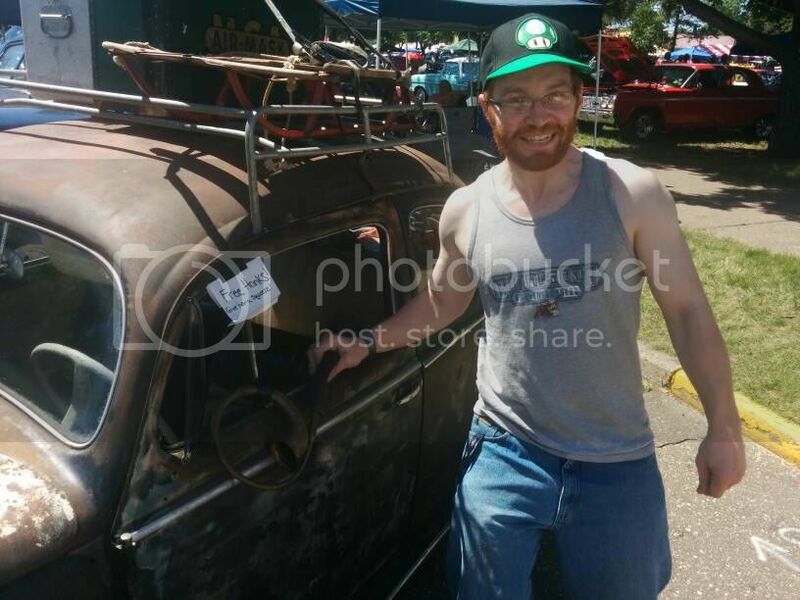 I wouldn't mind owning a car like the one Cow or PoPo posted with the oldsmobile 98. 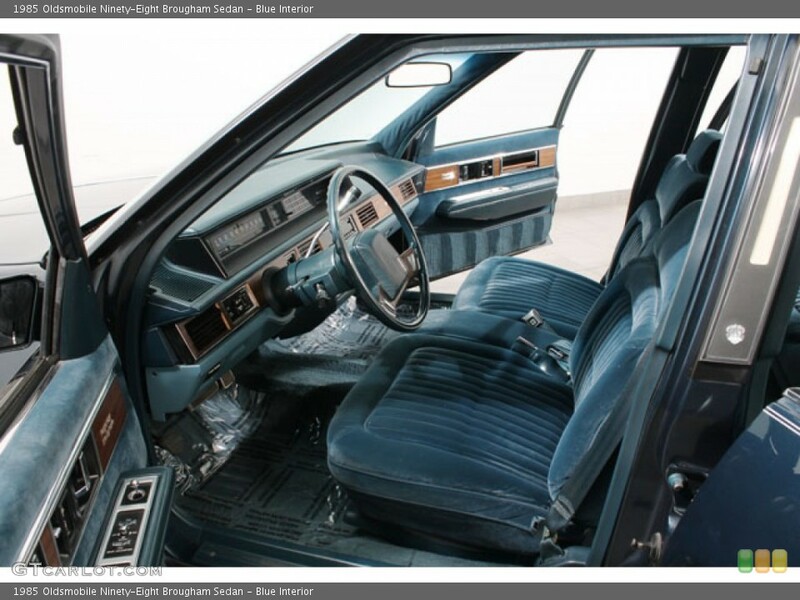 I would definitely prefer the front bench to be cloth though... the only experience I have with a front bench is in the 1990 Taurus and that was literally the best thing (and only thing) that was really great about that car. The horizontal speedo didn't seem like a terrible concept but didn't they only go up to 80-85 mph?